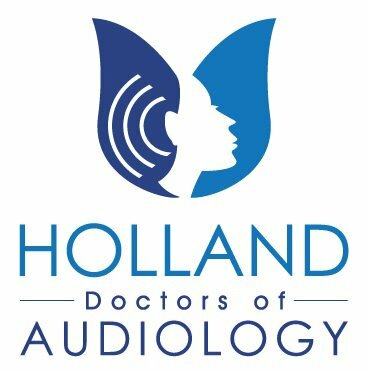 Founded in 2011, with the goal of offering specialized Audiology services, we are dedicated to providing cutting edge technology, expert advice, and clinically proven treatment options. 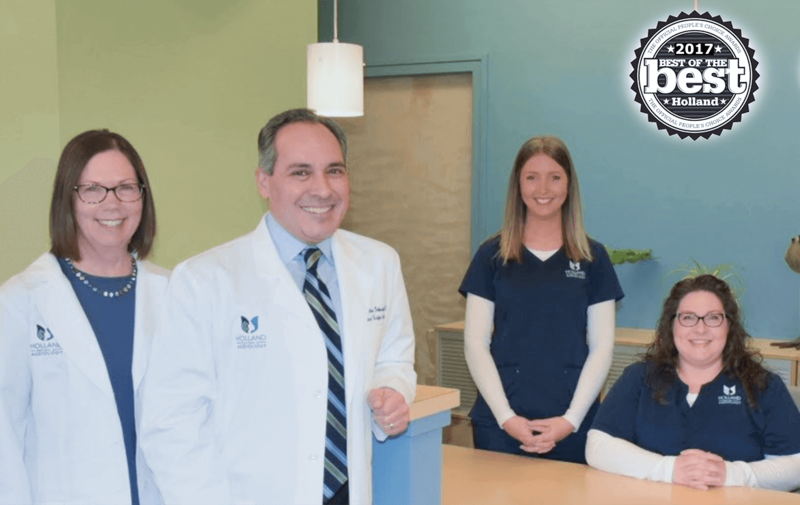 As Board Certified Doctors of Audiology, Dr. Stelios Dokianakis and Dr. Laurie Bennett, are dedicated to your complete hearing health and will be there for your entire journey to better hearing. 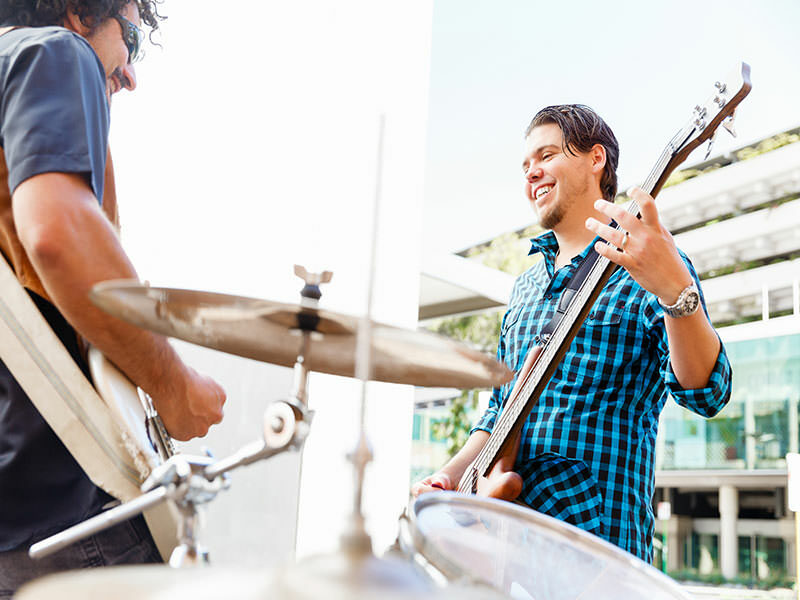 Our services include advanced hearing tests, digital hearing aids, tinnitus treatments, assistive listening devices, hearing protection, specialized hearing needs for musicians, and more. We invite you to contact us today to schedule a complimentary consultation. We can help you find the right hearing aid for your unique hearing loss and lifestyle. 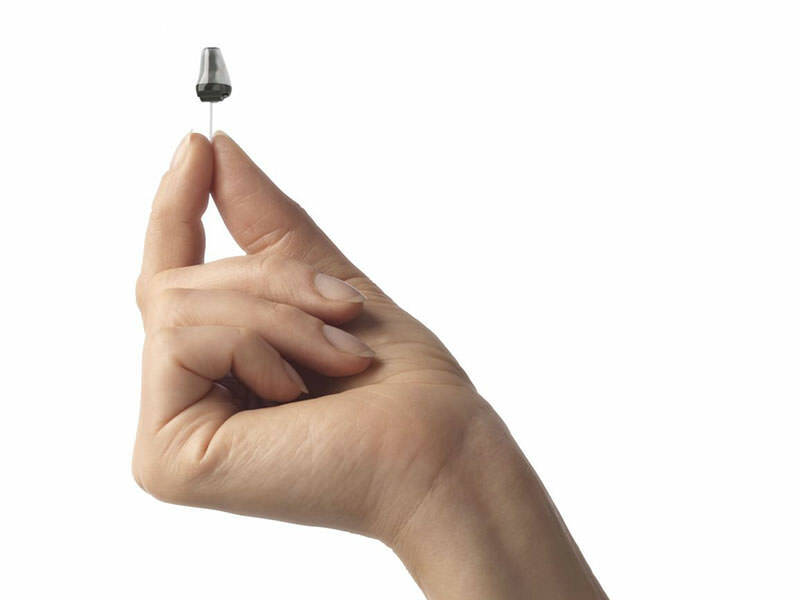 Hearing aids are now very discreet and offer advanced features to provide clear speech and a natural listening experience, even in noisy environments. We are independent and utilize all hearing manufacturers, to best fit your hearing loss and specific needs. 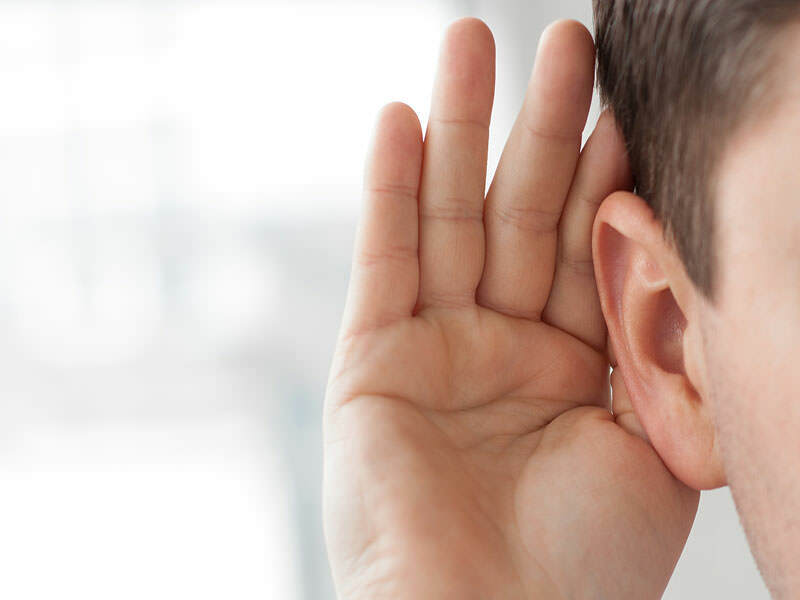 If you are experiencing signs of a hearing loss, you are certainly not alone. More than 48 million American adults experience some degree of hearing impairment and wait on average 7 years before seeking treatment. With over 50 years of combined experience, our Doctors use the latest in audiological testing equipment to properly diagnose and treat your hearing difficulties. Tinnitus, or ringing in the ears, can range from frustrating to debilitating. For those who experience it, the constant noise can interfere with enjoyment of many situations, causing anxiety and even depression. 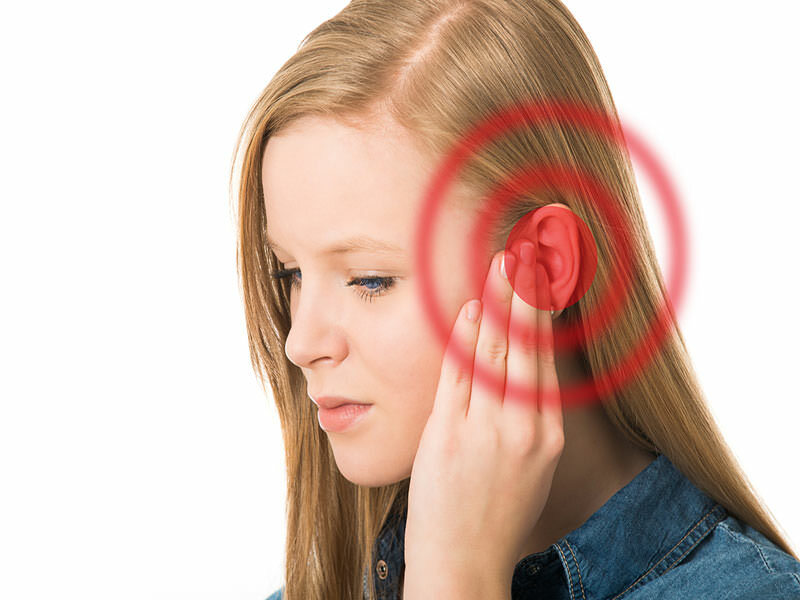 If you, or a loved one, are experiencing tinnitus, we are here to help with over 50 years of combined clinical experience, advanced tinnitus diagnostics, and access to all clinically proven tinnitus treatment options. From custom sound therapy signals to tinnitus management devices and retraining therapy, we offer relief for the ringing, buzzing or hissing in your ears. We understand that musicians have unique needs when it comes to hearing protection. While live music is wonderful, it can have some negative consequences for the hearing of musicians. We can provide everything from custom ear protection, ear molds, deep impressions, to professional in-ear-monitors. Protect your hearing, play better and enjoy music for many years to come. 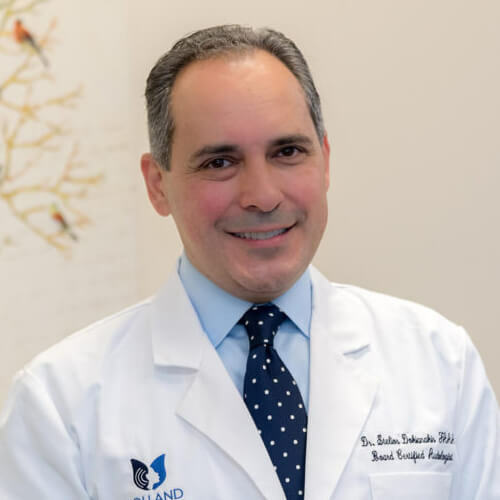 Dr. Stelios Dokianakis is a Licensed and Board Certified Doctor of Audiology with over 25 years of clinical and research experience. His professional interests are in the areas of tinnitus, high-frequency hearing loss, and musician’s hearing needs. Dr. Dokianakis has been awarded the “American Academy of Audiology Scholar” distinction. He leads the Holland Area American Tinnitus Association Support Group and is a Committee member of the Michigan Audiology Coalition. Dr. Dokianakis founded the practice in 2011. Her reputation of being highly knowledgeable, skilled, and patient-focused is well earned. 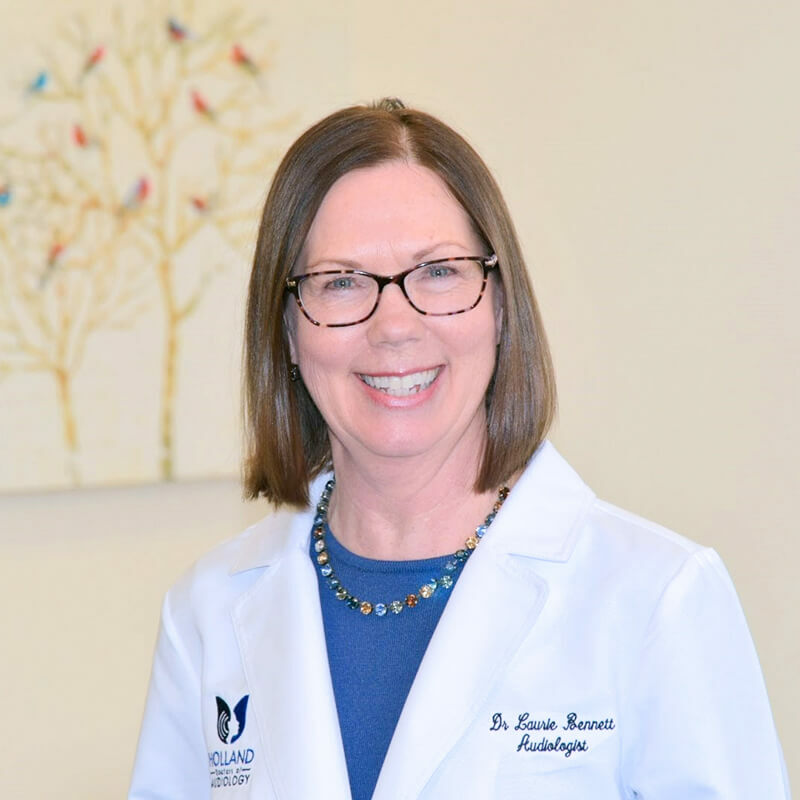 Many of her family members suffer from hearing problems and she has personally witnessed the communication, social and emotional consequences that hearing loss can cause. 🌎 Happy Earth Day! How much weight is Dr. D lifting 💪 ??? Guess and Win a Year's worth of Batteries! We try to be mindful of the environmental impact of our actions in everything we do from bags and cups to hearing aid batteries. Our biggest effort is to collect and recycle your hearing aid batteries, of all chemistries and sizes. What we collected in 2018 filled a cat-litter container! Holland Doctors of AudiologyFor those who asked what type of container and how big it is, here's a picture of the container, for your reference. Not an endorsement of Tidy Cats or a recommendation for cat litter 🐱 ... It just happens to be what the container was from. April 16 is World Voice Day. Voices can make us laugh and cry. They convey not just information but also emotion: a baby's cry, a child's first words, songs that move us, blood curdling screams... World Voice Day celebrates the importance of Voice in our lives. "Professional Voice" makes us of think of singing. However, preachers, teachers, psychologists, politicians, actors, auctioneers, radio announcers, customer service staff, and many more, use voice everyday in their professions. World Voice Day brings attention to this delicate instrument and how we should take care of it. Hearing is inextricably linked to Voice; we can't produce what we don't hear and what we hear determines how we modulate our voice. "Monitoring" (how we hear) our voice is a term familiar to vocalists. Improper 'monitoring' onstage can lead to many vocal disorders and hearing loss. While we think Audiology is about hearing, audiologists work with performers to ensure optimal and safe sound so they can hear their voice correctly, sing better, and preserve both voice and hearing. Emily Michiko Jensen, soprano, Leroy Davis, baritone, here with Dr. Dokianakis. These amazing performers sang without mics to a sold out crowd at the Saugatuck Center for the Arts and are a perfect example of how powerful voices are. Powerful as measured in decibels and also measured by the audience's emotional response and standing ovations! Clayton Maou SanfordAs a former SHS student and more importantly band member I remember how crowded the class room was getting back in my senior year (2013). The band program under Mr. Holtz was probably one of my favorite things from high school. I would love to see the facilities upgraded for current and future students to continue to enjoy and learn. Ellen Davis RensklevThis is so wrong for the kids. MED-EL ADHEAR update: "I was able to use the same adhesive pad for over 10 days!" said Dr. Dokianakis who had been using this new technology. "No irritation and I almost forgot that it was there. I was expecting 3-7 days but the pad stayed on securely for 10 days and peeled off without any discomfort or irritation." We are excited to be first to bring to Holland and West Michigan! Contact us if you would like to know whether ADHEAR is right for you. The revolutionary ADHEAR bone conduction hearing device is a new non-surgical option, primarily for Single Sided Deafness and Conductive hearing loss. Megan Baconhow do these compare in cost to current in ear hearing aids? Brenda SchoenherrDoes this help with Tinnitus? Holland Doctors of Audiology added 7 new photos — at The American Academy of Audiology. Cindy PatersonQ Do I remember seeing a Doctor from your Team is the person behind Michigan new born hearing testing? BJ MetasThanks for sharing this info. Do they have anything about ADHEAR?